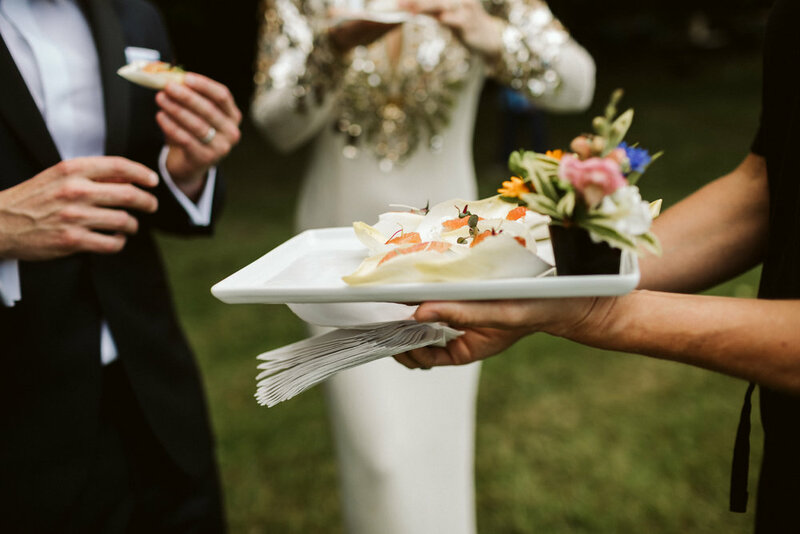 At Cameron Catering, we create a custom menu for each and every event which allows us to keep all options open since you’re not tied to a list. We take your vision and create a menu personally tailored to your event. Please reach out to our Sales Team and Executive Chef to start your proposal today!